This new textbook is the perfect accompaniment to the Level 3 VRQ Diploma in Hairdressing, mapped directly to the VRQ criteria. 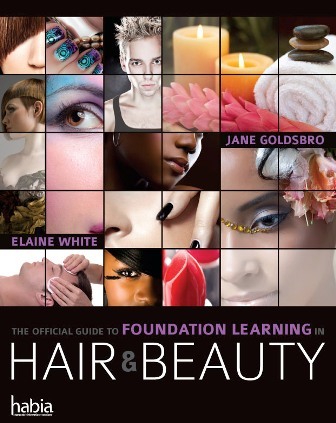 This new textbook is the perfect accompaniment to the Level 3 VRQ Diploma in Hairdressing. Published by City & Guilds, the largest awarding organisation in the UK, it maps directly to the VRQ criteria. This book will help students with all necessary practical skills, as well as detailing all essential knowledge in clear language. Not only is this textbook an invaluable aid to training, it will act as a handy reference guide for students in their post-qualification careers. Tutors will find it a vital tool for planning lessons and delivering the qualification. 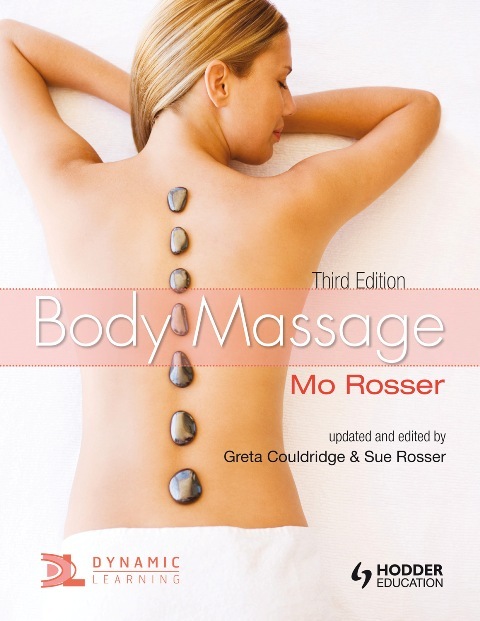 Unit 302: Carry out and monitor health and safety practice in the salon. Unit 303: Consultation support for colleagues on hair services. Unit 304: Cut women’s hair to create a variety of looks. Unit 305: Style and dress hair using a variety of techniques. Unit 306/410: Colour hair to create a variety of looks/Hair colour correction. Unit 307: Human resource management within the hair and beauty sector. Unit 308: Perm hair to create a variety of looks. Unit 309: Hair extension services. Unit 310: Make and style a hair addition. Unit 312: Cut men’s hair to create a variety of looks. Unit 313: Cut facial hair to create a variety of looks. Unit 314: Style and finish African type women’s hair using a variety of techniques. Unit 315: Relaxing services for African type hair. Unit 316: Creative hairdressing design skills. Unit 317: Promote and sell products and services to clients. Louise Hockings-Thompson has worked in the hairdressing industry for 28 years, starting as a school leaver apprentice. She has trained and assessed up-and-coming hairdressers for 14 years, within a college and with training providers. She now works for Heat Academy.